Visitors to Israel who are interested in religion generally or who are followers of one of the three religions which hold Jerusalem sacred will love this unique tour offered by Tour Your Way. Take one of the Israel tour options which best suites you – there are tours which cover the sites generally and other tours which are specifically focused on sites held sacred by Jews or Muslims or Christians. Christians, Jews and Muslims all hold Jerusalem sacred. On a tour of Jerusalem you will see sites that hold special significance to all three of these religions. After a panoramic view of the Old City from the Mount of Olives the tour continues into the Old City and through the Armenian, Christian, Jewish and Muslim Quarters. On a tour of this kind you will see sites like the Room of the Last Supper (also called the Coenaculum or Upper Room). 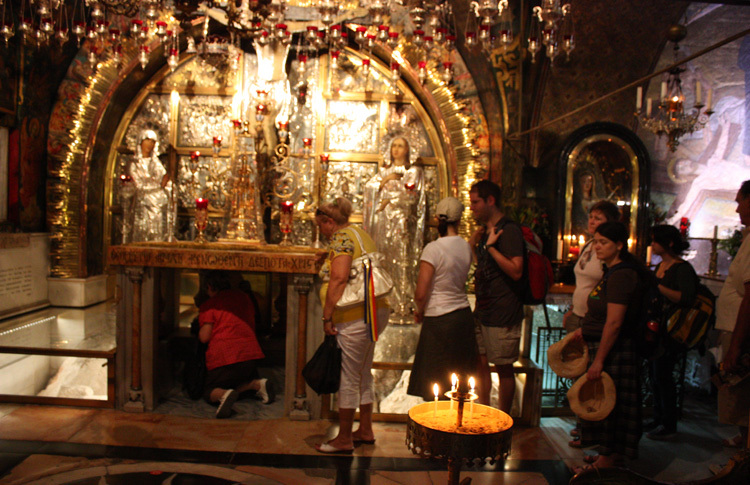 There are several stops along the Via Dolorosa including the final site – the Church of the Holy Sepulchre. The church marks the site where Jesus was crucified and laid to rest in a tomb. Inside the huge 4th century church are many chapels which are shared by a number of Christian denominations. A tour of this kind stops at the Wailing Wall within the Old City. As part of the former Holy Temple this wall is the holiest site in the world for Jews. 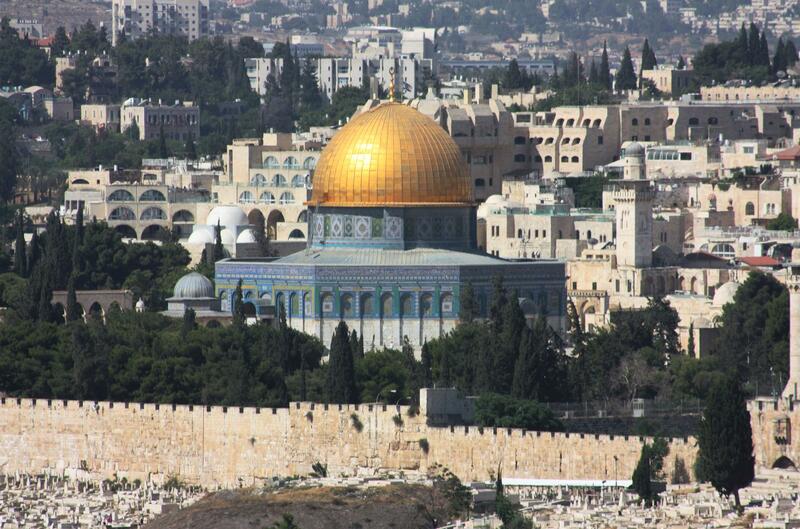 A tour of Jerusalem which covers all three of the major religions may also take you on to Temple Mount to get a close look of the Dome of the Rock but that depends on the current political climate in the country. Jewish travelers will find a number of other sites in Jerusalem interesting including the Tomb of King David on Mount Zion; the Museum of the Holocaust, Yad VaShem and the excavations which have uncovered sections of the Holy Temple walls beneath the ground. Muslims will enjoy the sites within the Muslim Quarter and Christians can follow the Via Dolorosa and visit the churches of the Mount of Olives like the Church of All Nations. There are many other Israel tour options which take you to other destinations in Israel. Christians should take the tour of the Galilee and see where Jesus preached during his ministry. Also don’t miss a visit to Nazareth and to Bethlehem. Jewish travelers will enjoy a tour to Safed, a sacred city on a hilltop where Kabbalah was born. Muslim travelers should explore the cities of Acre, Nazareth, Haifa and Bethlehem. No matter what your religious affiliations there is an Israel tour to suit you. If you can’t find a group tour to meet your needs then consider taking a private tour where you can tailor-make and hand-pick the places you visit.